Invest in essential bags from the premium BOSS range. Offering styles in a vast selection of sizes and charming colourways, our selection of BOSS bags ensures all of your essentials remain safely stored and organised whilst injecting your attire with the label's timeless charm. 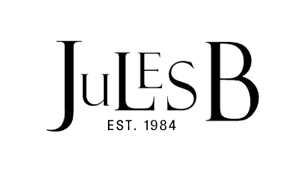 Whether you are taking a trip with a BOSS men's bag, or looking for a BOSS man bag to accompany you on your daily commute, at Jules B you are sure to find everything you desire. Style your sleek bag with one of our BOSS jackets to exude a sartorial look with a handsome finish.